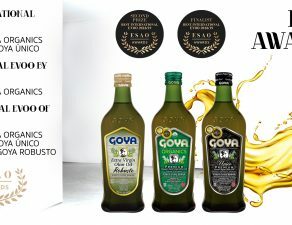 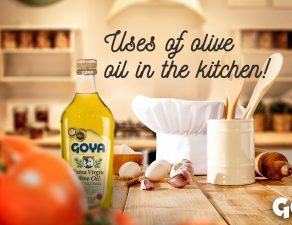 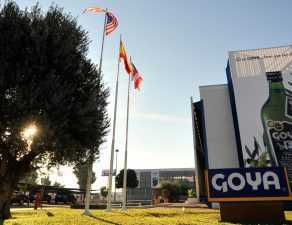 Premium Goya® extra virgin olive oils have participated in the stand “A whole world to discover” that Olive Oil from Spain has taken to the Salon de Gourmets 2018 held in Madrid, and in which the Interprofesional del Aceite has shown the inexhaustible versatility of olive oils in the kitchen and outside of it. 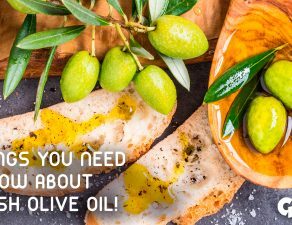 “A whole world to discover” has had room for cooking, but also for beauty, nutrition and, for the first time, cocktails, showing the aromas, flavors and textures that extra virgin olive oil can provide cocktails with and without alcohol. 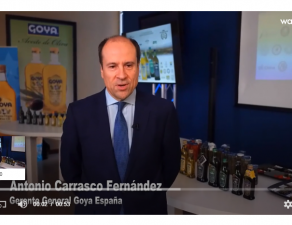 These innovative cocktail proposals have been designed by Héctor Henche, renowned creative director of Fizz Bartenders. 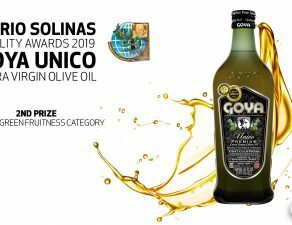 The Olive Oils from Spain proposal has been completed with a classic at the International Salon of the Club de Gourmets, the most spectacular Oleoteca in the world, which reached a record this year, close to 400 references of extra virgin olive oils representing all the producing areas, and in which premium Goya olive oils have had a prominent place. 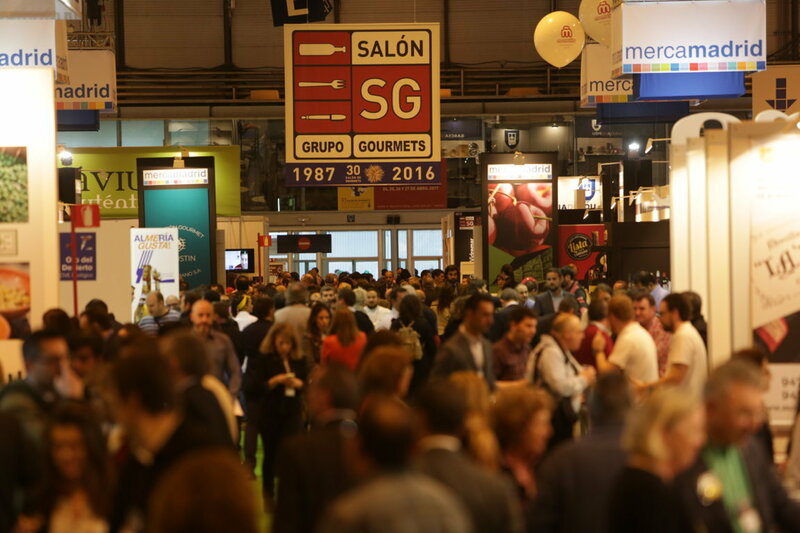 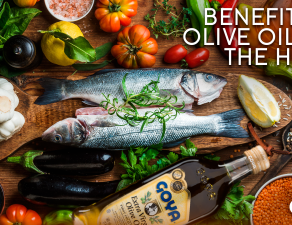 Thus, they have participated in the Oleoteca de Oliva de Oliva de España; International Oleoteca of Europe; International Oleoteca of the USA and the Oleoteca International of Asia (visibility in China, Taiwan and Japan.